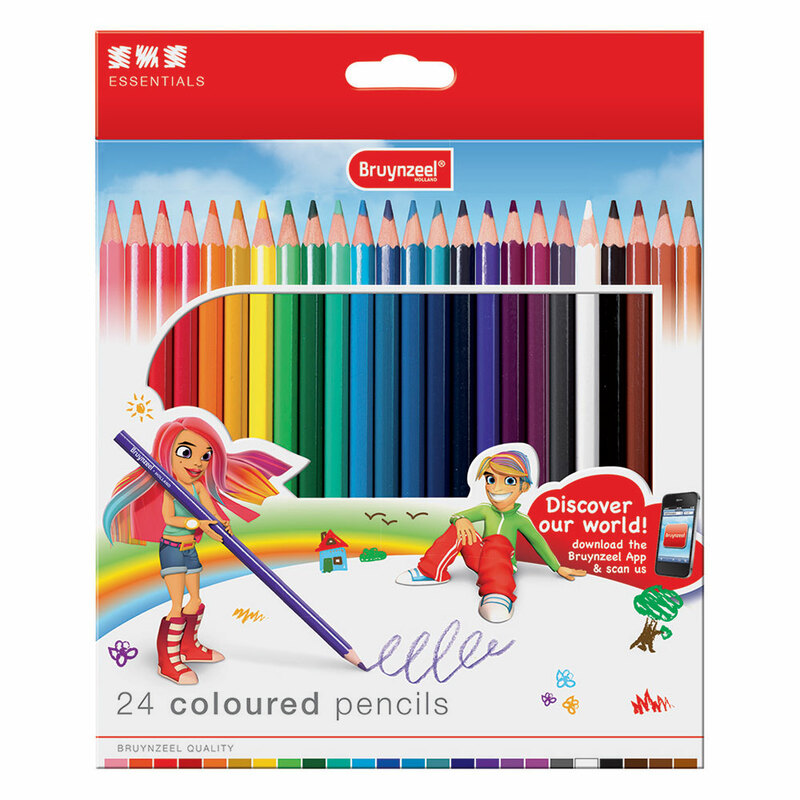 This set of 24 coloured pencils feature a selection of vibrant colours that are made to Bruynzeel's tried and trusted standards. These pencils also come in a handy tin for an easy storage solution. Have fun colouring!